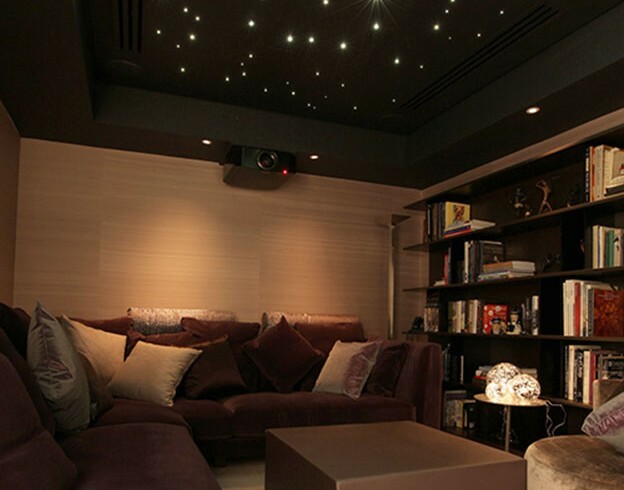 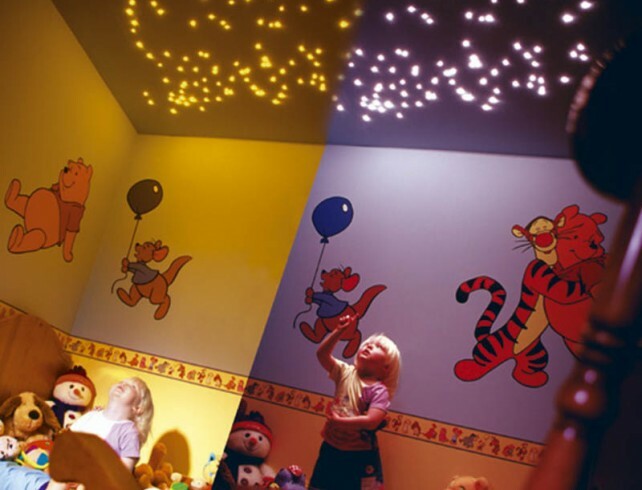 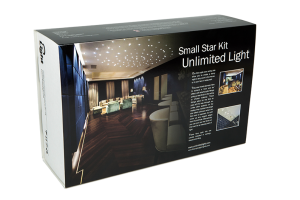 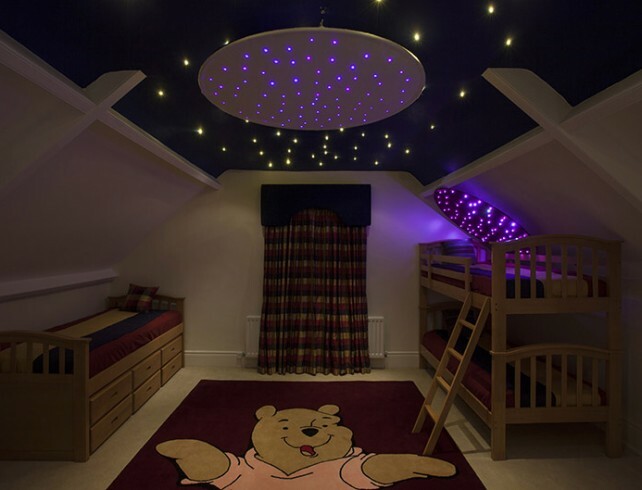 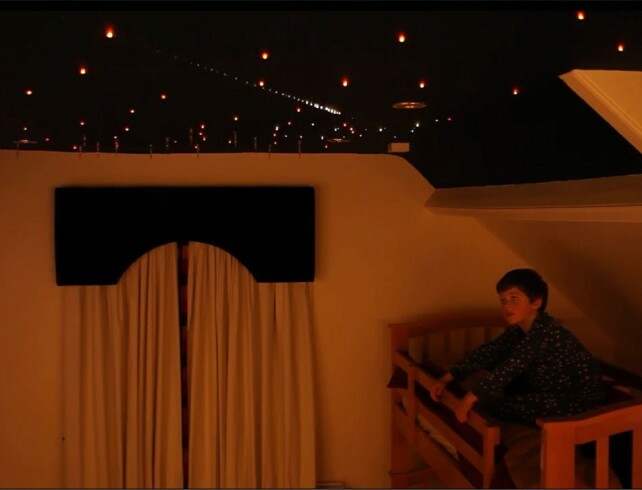 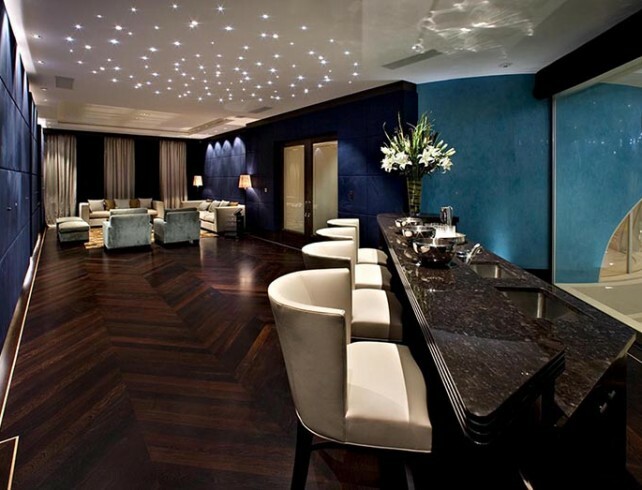 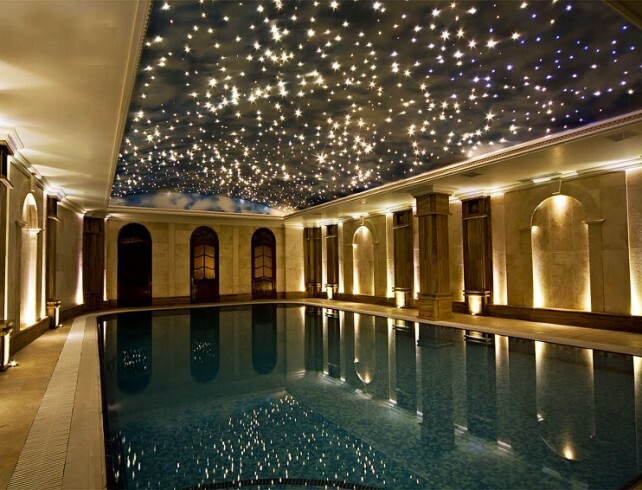 With a fibre optic ceiling kit from Unlimited Light you can easily create fabulous star effects in your home or business. Our range of star kits add charm to any room and are ideal for use in bathrooms, children’s bedrooms, playrooms or bar and restaurant areas. 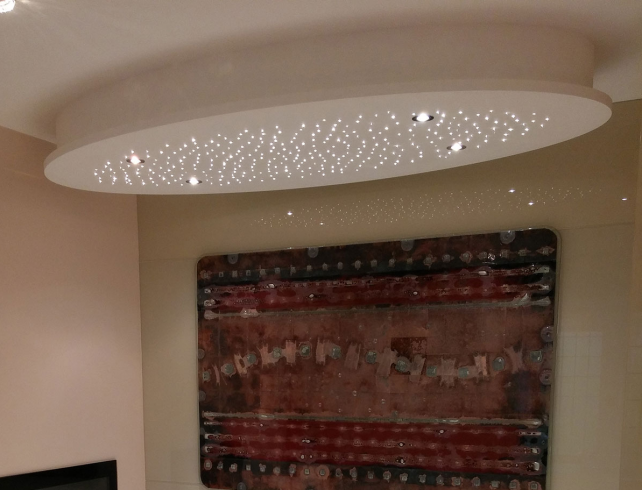 Available with gentle twinkling white light or colour change effects, our kits will add a new dimension to any space whether it be a ceiling or wall.